Are your trees hazardous? Are you sure? Here’s how to find out… | Good News Tree Service, Inc.
Weak crotches (weak v-shaped as opposed to stronger u-shaped crotches). Rot pockets, openings or cavities in tree trunks and limbs can be a sign of a weakness in the tree’s structure. Large, over-extended limbs that grow beyond the main crown of the tree can be prone to breakage. Broken or dead limbs hanging in trees that might fall. Roots that are lifting or heaving when the wind blows. Roots that aren’t deeply anchored in the ground. Tree trunks and limbs coming into contact with buildings. Low hanging tree limbs over sidewalks and roadways. Cracks in trunks or limbs. Fungal fruiting bodies or conks growing out of the side of tree trunks can indicate internal tree decay. 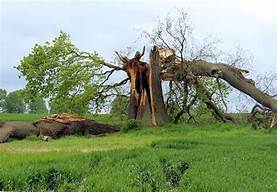 The roots of trees in marshy, wet or low areas where water collects can lose their anchoring ability and become susceptible to windthrow (or blowing over) during a wind event. Ants and termites on a tree trunk are indications of internal tree rot. Large and abnormal bulges on the tree trunk at the base of a tree or further up the trunk can indicate internal tree rot or some weak defect in the tree making it prone to breakage. Two codominant tree trunks that have a tight crotch and are both vying to be the main leader of the a tree, or similar but smaller codominant sub-leaders can be prone to breakage. Stem girdled roots or roots that wrap around the trunk acting like a tourniquet. 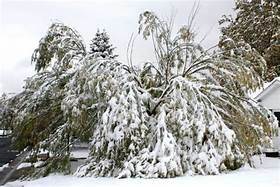 know whether that large limb over your house or yard is stable and able to hold its weight, much less the added weight of snow or ice? How do you know whether the roots underground will keep that tree from falling over under wet or stormy conditions? Is there rot in the tree trunk? If so, how much rot does the tree have, and at what point is the tree in danger of failing? Are the roots rotted? Is the tree top-heavy? What about that crack in the tree trunk? Is it dangerous or not? Are your tree’s crotches strong or weak? Just because your tree may have some indications of being a hazardous tree doesn’t necessarily mean the tree has to be removed. What can be done to mitigate a hazardous tree situation? These are questions you need to know the answers to if you’re going to live safely around your trees. 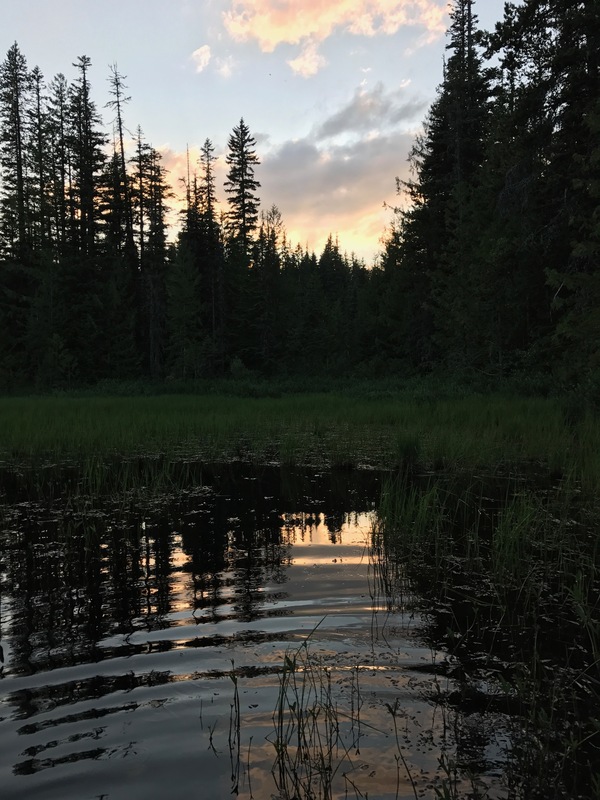 An International Society of Aboriculture (ISA) Certified Arborist and an ISA Tree Risk Assessment Qualified professional like Nathan Lawrence, owner of Good News Tree Service, Inc. in Wilsonville can give you these answers for your peace of mind. The best thing is this: Upon your request, Nathan will come out and evaluate the health and safety of your trees free of charge. All you have to do his call him at (503) 682-9466 or email him through the contact form to make a no cost, no obligation appointment.